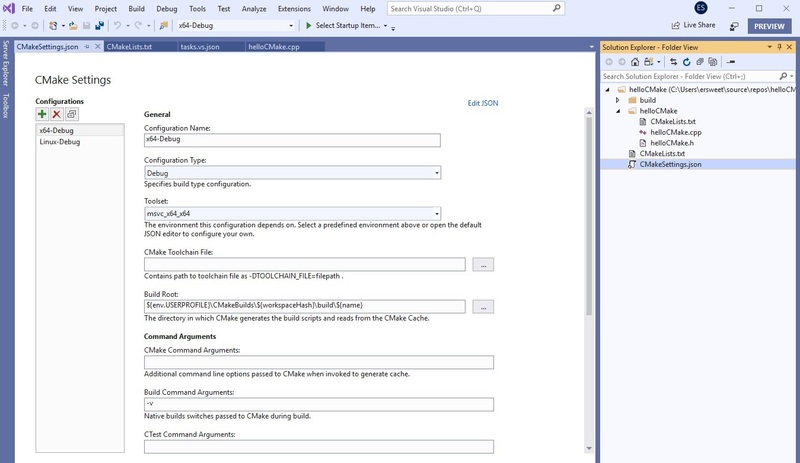 We’ve introduced a bunch of improvements to our CMake support in the latest preview of Visual Studio 2019 Update 1. The latest release includes Clang/LLVM support, CMake 3.14, better vcpkg integration, and many more enhancements. 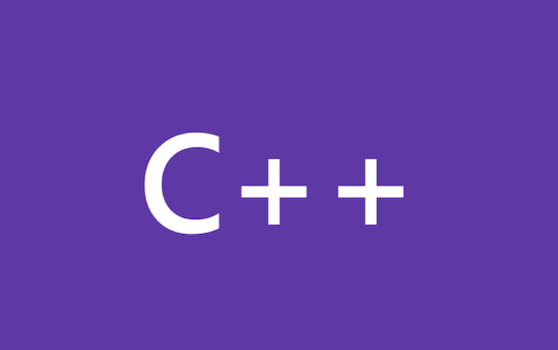 If you are not familiar with Visual Studio’s CMake support, check out how to get started.